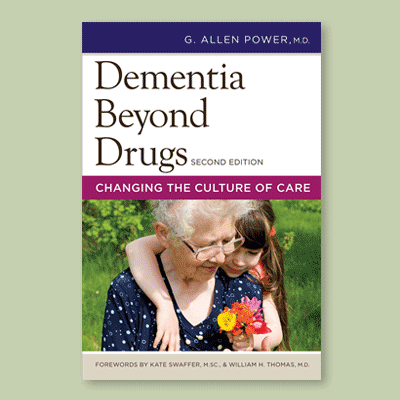 Dementia Beyond Drugs will enable you to change the way you provide care to persons with dementia. 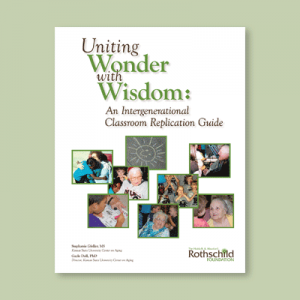 Written by an award winning physician, who is a geriatrician, board certified internist and Eden Alternative(TM) Educator, this book is a treasure. Dr. Power brings robust medical experience and a unique perspective to this work. Using evidence-based work, he describes the many reasons why antipsychotic medications are not helpful and presents a clear and compelling argument and pathway for reducing and eliminating mood altering drugs. 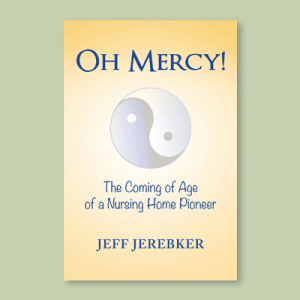 This eye-opening book won an American Journal of Nursing Book of the Year Award. It challenges all care providers working with individuals with dementia to undertake a truly operational change. 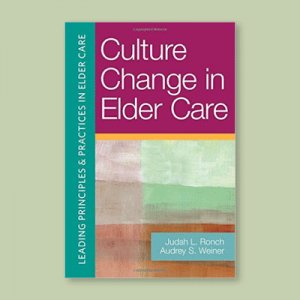 He describes an a model of care that treats individuals with dementia as the human beings they are, giving them the personal attention, respect, and dignity they deserve. 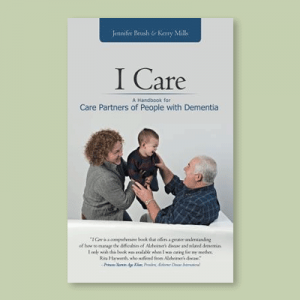 This easy to read and understand book is a call to action for anyone involved in the care of persons with dementia, including nursing staff, social workers, occupational therapists, medical directors and administrators. Family members of individuals with dementia and students will also benefit from the advice offered.